Every interior design project that we design redefines the owner’s personality and the atmosphere of the place. 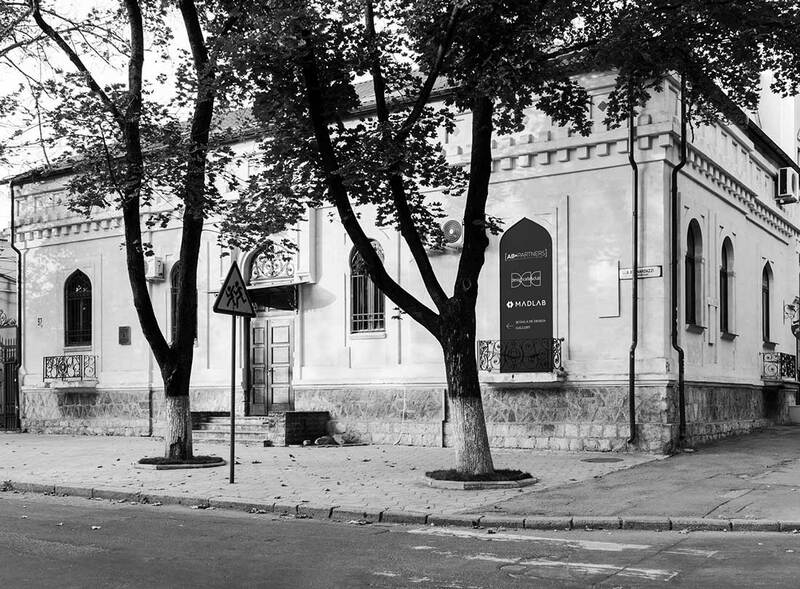 The Bucharest apartment is located in the North area, near Herastrau Park. Its interior is a harmonious and inspiring mix of modern, with minimalist accents. We chose the minimalist furniture to give the apartment a touch of modern simplicity. The wood and green accents offer a connection with nature, providing a relaxing and comfortable atmosphere. Brand credit: Freifrau Leya, Flos -Captain Flint, Freifrau Amelie chair basic, Calligaris Vortex, Desiree divani-KARA, Minotti Creed, Gramercy Home Hove.